What happens when your solar power runs out? 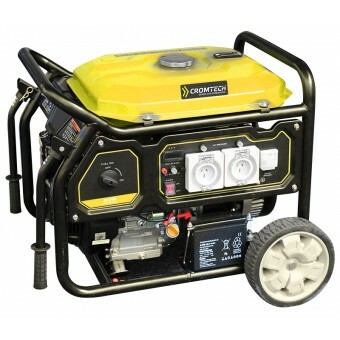 Be prepared with a solar backup generator. Solar backup generators come with all the features that mean they are ready to go as backup for off-grid solar power. 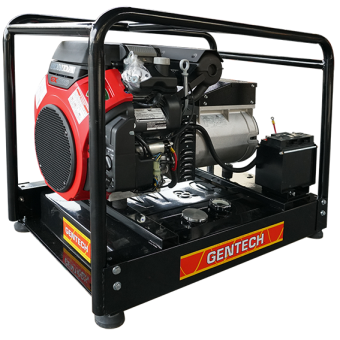 Some generator models include a Manual Transfer Switch, which lets you safely connect the generator to your home or office mains switchboard. 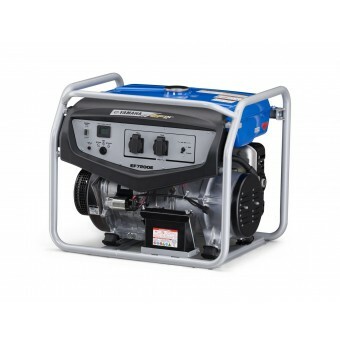 In the event of a power outage, you can flip the switch from solar power to backup generator power. Then switch back to your solar power when it’s available. 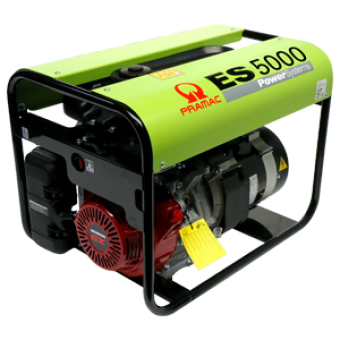 We stock only top-quality generators from the best-in-class manufacturers, including Pramac, Yamaha, Dunlite and Gentech. 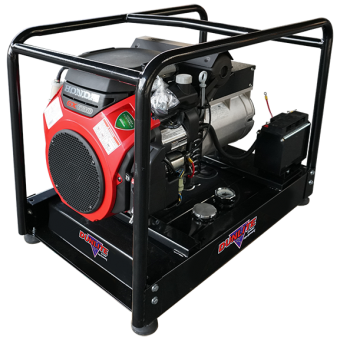 Be confident that the generators are fitted with Automatic Voltage Regulation to reduce voltage fluctuation and make the power safer for even the most sensitive appliances. 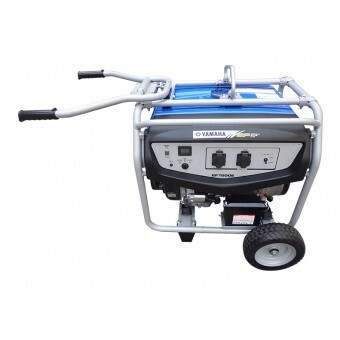 Choose from solar backup generators ranging from 5kVA to 10kVA depending on your needs.